You are unique! Why not express that in a way that truly reflects your personality and makes you stand out? 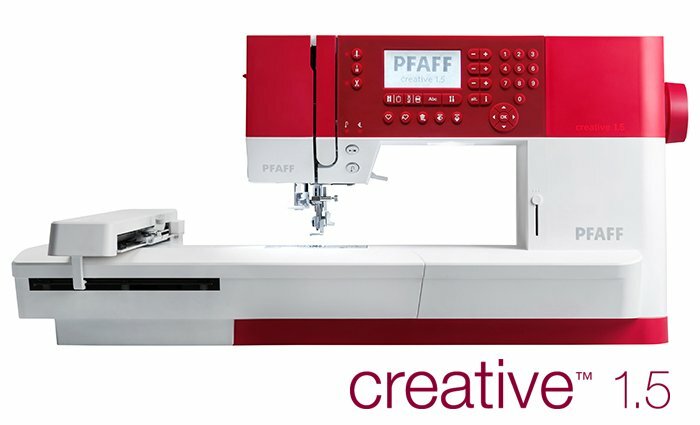 With the PFAFF� creative� 1.5 sewing and embroidery machine it is easy and exciting to create one of a kind designs with a stylish twist.